Pine Nuts are vacuum packed to stay fresh as the day they were harvested. Very tasty. APPETITE SUPPRESANT: Healthy fatty acids in our pignolias will keep you feeling full while minerals and vitamins nourish your body. 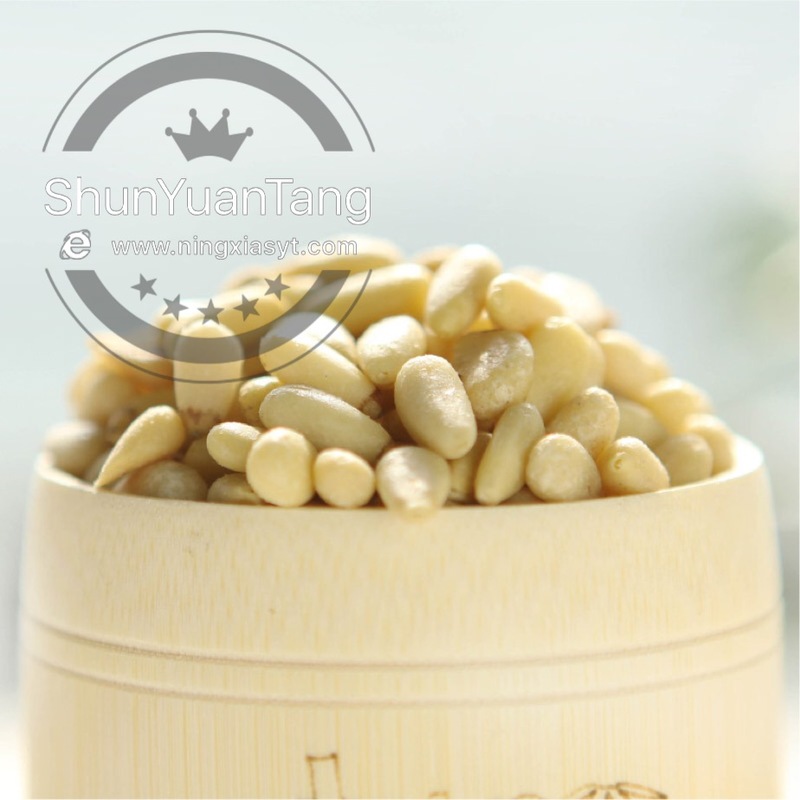 Pine nuts have been eaten in Europe and Asia since the Paleolithic period. 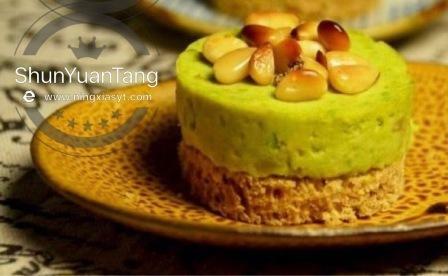 They are frequently added to meat, fish, salads and vegetable dishes or baked into bread. Looking for ideal Top Quality Cedar Pine Nut Manufacturer & supplier ? We have a wide selection at great prices to help you get creative. 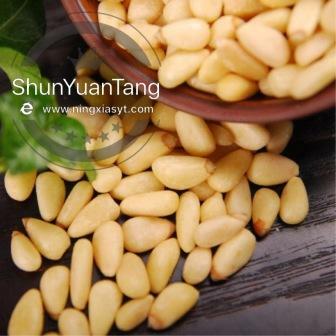 All the Tree Nut Pine Nut Kernel are quality guaranteed. 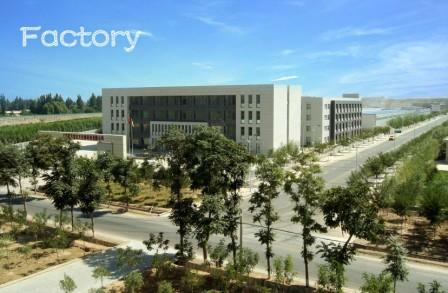 We are China Origin Factory of Hot Sale Nut. If you have any question, please feel free to contact us.